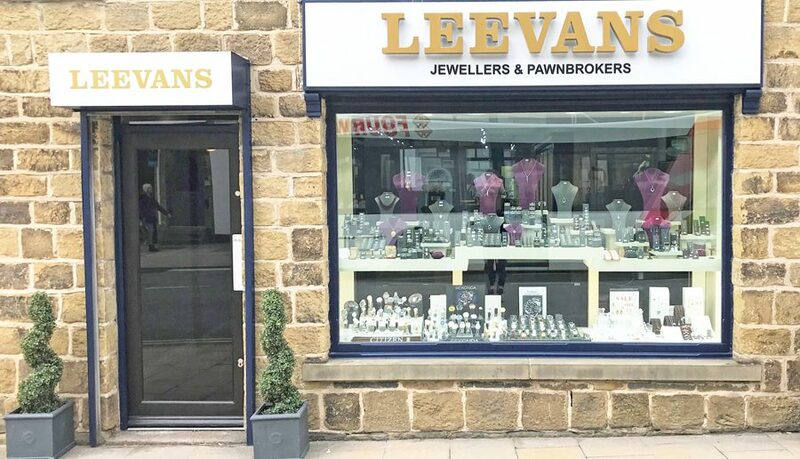 Leevans Jewellers in Horsforth has recently been beautifully refurbished, and customers old and new are invited to take a look so that staff can proudly show off the showroom’s new look! This independent family business was first opened in 1981 by Horsforth local Tim Watson. 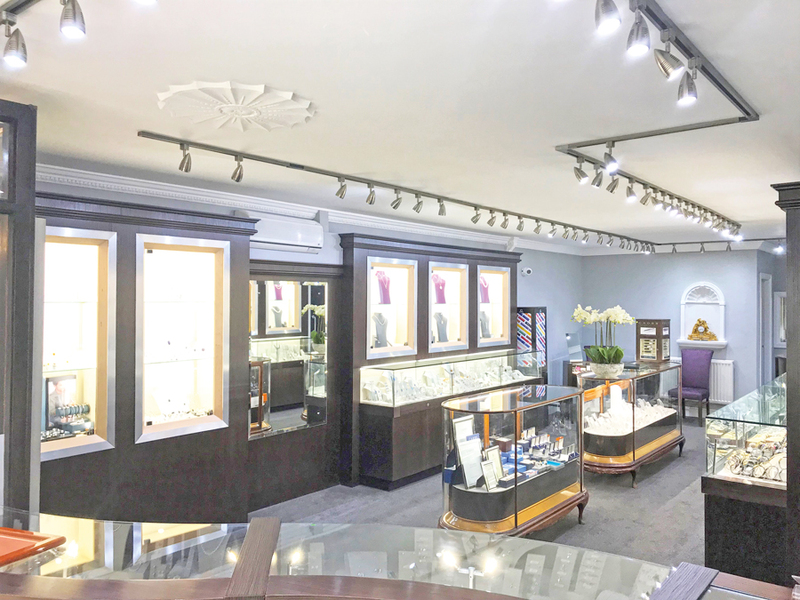 Using his experience from a lifelong career in the jewellery business he is able to offer a wide range of services from selling and buying jewellery, repairs and resizing to short term pawnbroking plus more at very competitive rates. With his daughter Aimee managing the business, Leevans has gone from strength to strength over the years, building fantastic relationships with their customers. 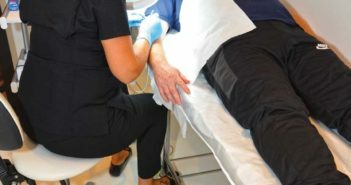 In some cases several generations of families often return from near and far time and time again, appreciating the personal care and attention they receive whenever they visit. Leevans specialise in buying and selling luxury brand watches at very competitive prices. Pre-owned luxury watch brands include Rolex, Omega, and Cartier plus more, while they also stock new watches from well-known brands such as Citizen, Rotary and Sekonda. Perhaps you have a much-loved luxury watch that no longer works but you can’t bear to part with – Leevans specialise in repairing such items, so leave it to the experts there to get your watch running ‘tickety-boo’ in no time at all! All luxury watch repairs, battery replacements and water testing are carried out at very competitive rates with a fast turn-around, offering a same or next day service in many cases. This makes them a far more convenient option compared to many of the main dealers. The showroom has a large range of diamond jewellery to suit every budget, with prices starting from just £50. They can also source new diamonds and other pieces if you have something particular in mind. Why not let them design a bespoke piece or reset existing gems to bring older, out of fashion styles bang up to date? This is often a perfect solution to the family heirloom that holds so much sentimental value but just isn’t your style. For those of you who love the more traditional look, the shop also stocks classic designs and antiques too. Leevans is also the place to go if you are looking for silver. As well as a gift range such as photo frames and christening gifts, there is a large section of the shop dedicated to stunning silver jewellery including many one-off pieces. 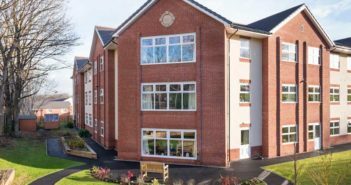 As a family business working within the local community, Leevans also understand that sometimes people need help with cash flow. Perhaps they have a special occasion or holiday coming up, or need to invest in their own business. Whatever you may need a little bit extra for, their pawnbroking service can be an ideal solution. Offering short term loans against your goods such as gold, jewellery or watches means you can borrow money quickly when you need it, without extortionate interest fees and collect back your treasured item once you have paid back the loan. If a loan is not for you, but you have old and broken jewellery at the back of a drawer, why not let Leevans pay you cash for gold you no longer wear? Even if you are not wanting to sell or loan against your beloved items of jewellery, you may be curious as to what it is worth. 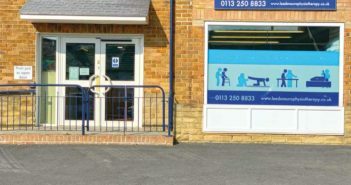 The friendly and experienced staff at the showroom are more than happy to offer valuations for insurance purposes and probate so that you can rest assured your item is adequately covered. 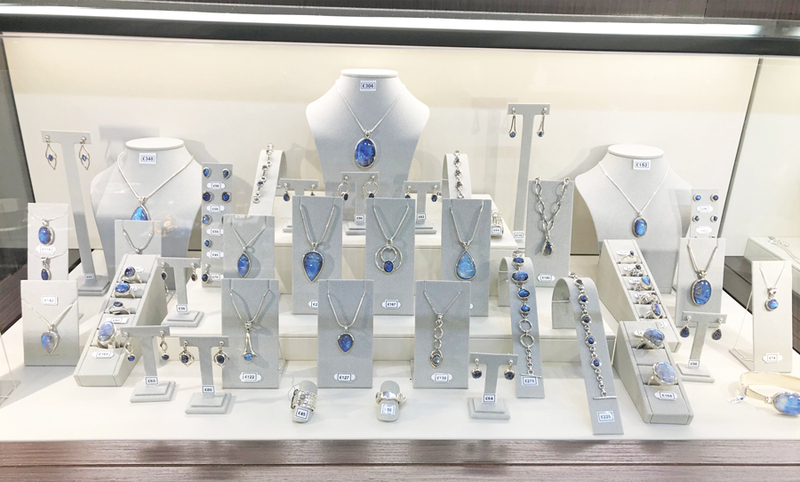 For all your jewellery, watch and gift requirements, Leevans is certainly worth a visit where you will be warmly welcomed by Aimee and the rest of the staff!